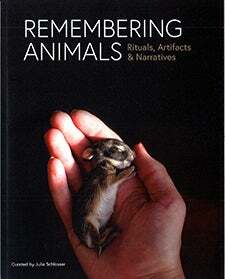 Remembering Animals Catalog is Available! Jack Kirby Catalog is Available! 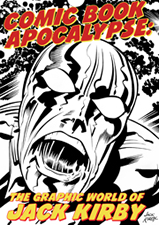 The exhibition “Comic Book Apocalypse: The Graphic World of Jack Kirby” features the works of comic book artist Jack Kirby, co-creator, designer and original artist of famous characters such as Captain America, the Avengers, the Fantastic Four, the X-Men and the Black Panther. About 100 pieces of Kirby’s work will be displayed and a roughly 200-page, full-color catalog will accompany the exhibition.